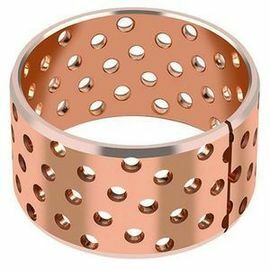 090/092 bronze sleeve bearing is an economical rolling bearing with high bearing capacity and good wear resistance, which is made of CuSn8 or CuSn6.5P0.1 copper sheet as the base material and rolled.The rhomboid oil holes, which are regularly arranged on the surface of the rolling mill, can be coated with oil during installation and play the role of oil storage. 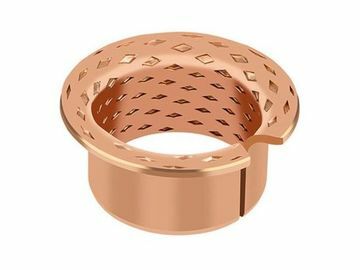 092 bronze bushing with holes It is suitable for high load, lower speed application like construction, Transport, and agriculture machinery.092 is deriving from 090; the difference between 090 & 092 is Indentations on working surface, which substituted by Through-holes. Theses holes will allow greater capacity to collect lubricant, which build up a lubrication film at the start of movement and reduce the frication. 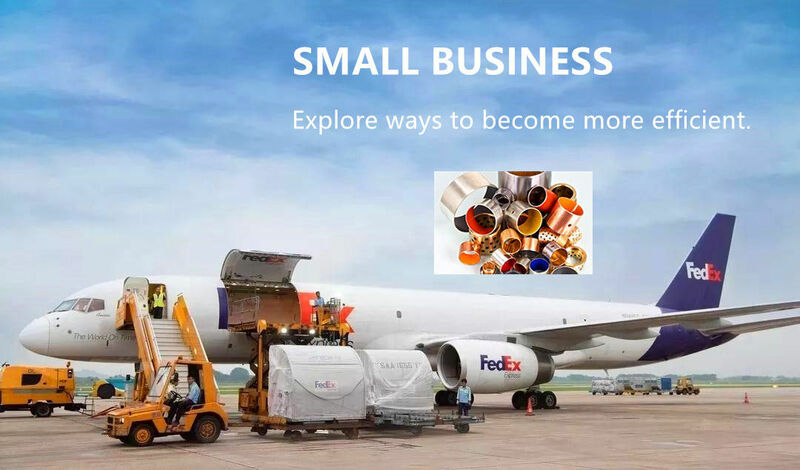 Bearings are thin-walled, rolled CuSn8 parts provided with depots for use with lubricants. They feature high-load capacity enabling compact, high-performing, low-maintenance bearing locations. as variant with rolled-in diamond-shaped lubrication recesses. This type is primarily designed to cope with cases where surrounding construction elements such as gear wheels are oil lubricated. Equally suitable are commercially available, pumpable greases or pastes. also has lubrication recesses. However, these are filled with a solid lubricant, thus permitting operation without additional lubrication. 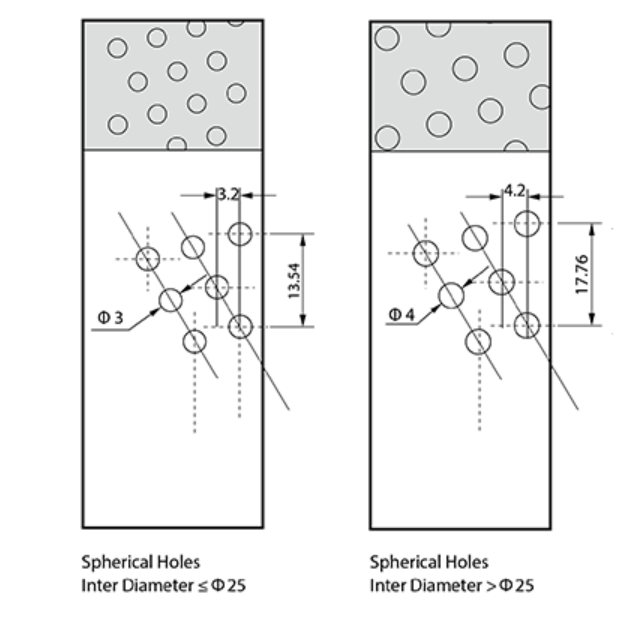 If greater demands are made on grease supply, with end-to-end lubrication holes would be the type to use. This variant is less suitable for oil lubrication due to its design. 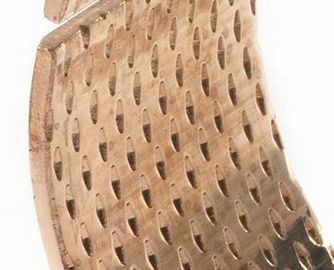 cut from bronze sheets with a thickness between 1 and 2.5 mm. 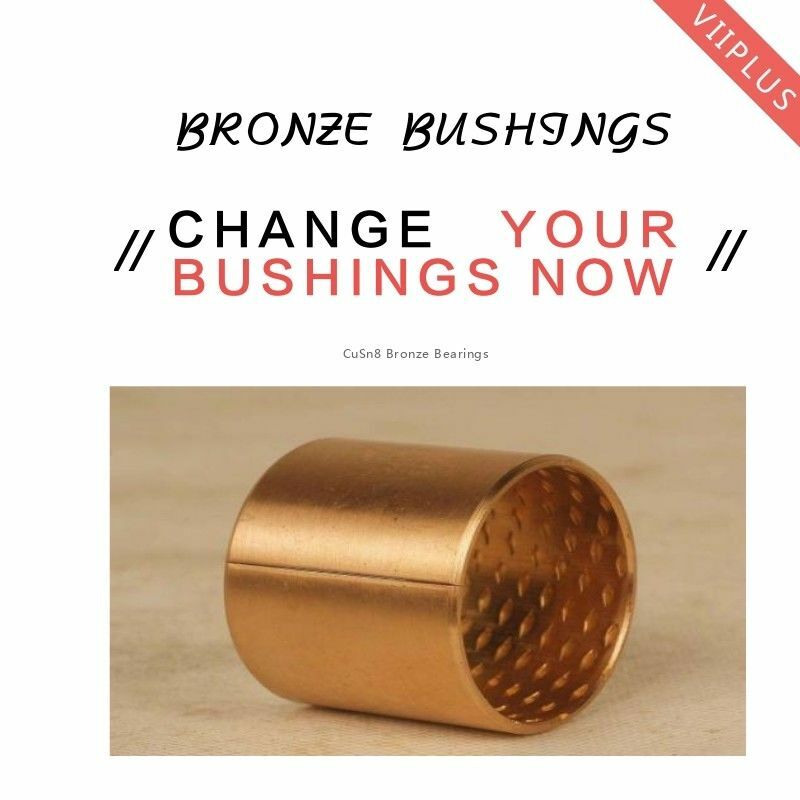 The main features of 090 and 092 bronze bushes are: high load capacity, high thermal conductivity and good resistance against bumps and oscillations. 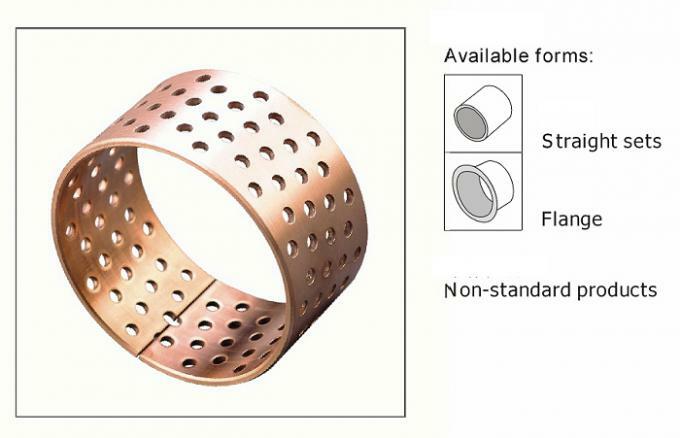 Composition is same as VSB -090, but with holes to collect the lubricant instead of indentations. 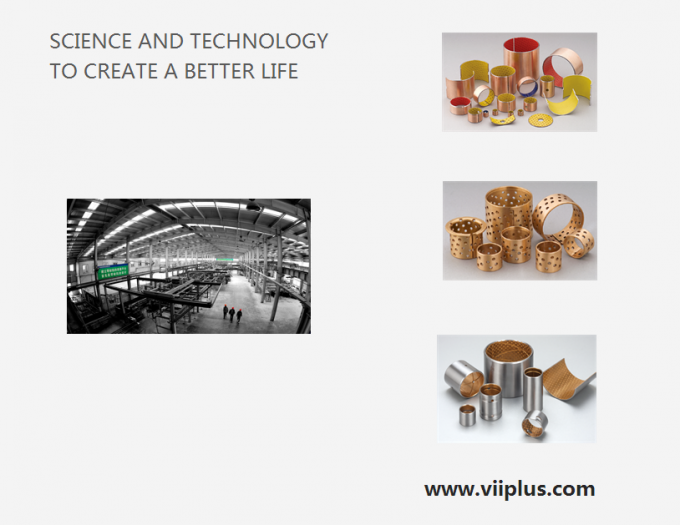 We are offering Precision Bushes and Washers in Phosphorus Bronze, Gun Metal, Aluminium Bronze, High Tensile Brass in various grades. We manufacture these parts as per the Drawing / Samples provided by the customers. We can also design the parts as per the requirements of the customers. 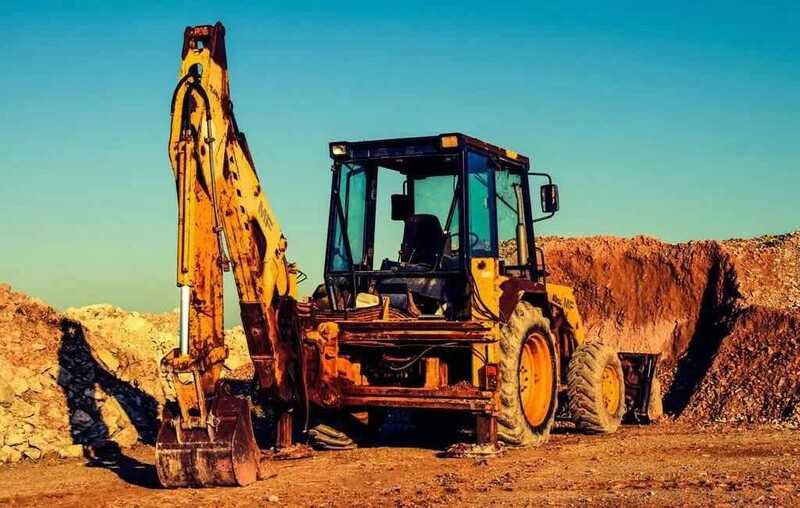 Agricultural machinery, hydraulic systems, bearings for impact loading and shock stress applications, construction machinery, bearings used in handling and conveyor technology and many more. It widely applied in hoisting machines and other construction machines, automobiles, tractor, trucks, machines tools and some mineral engines. (spherical cap pockets) or with diamond shaped pockets (lozenge cap pockets). The VIIPLUS range also includes a series of entirely bronze bushes, originating from the 090 series, with the difference being that the spherical and lozenge pockets on the sliding surface are replaced by through-holes (092 type), therefore with greater lubrication capacity and high resistance against chemical agents.